Normally you can kind of see a product coming simply because there is a big hole in the market. But These headsets came as a surprise to me when they were announced. That isn’t to say there wasn’t a big gap in their product line at the high end, but frankly, all of the gaming headset companies have had the same hole for years and no one has really wanted to jump into it. People who want higher quality audio in a gaming headset have been left to pick up options from traditional headphone companies and add their own microphone or more recently a few of those companies have finally started to make a push into the making market. 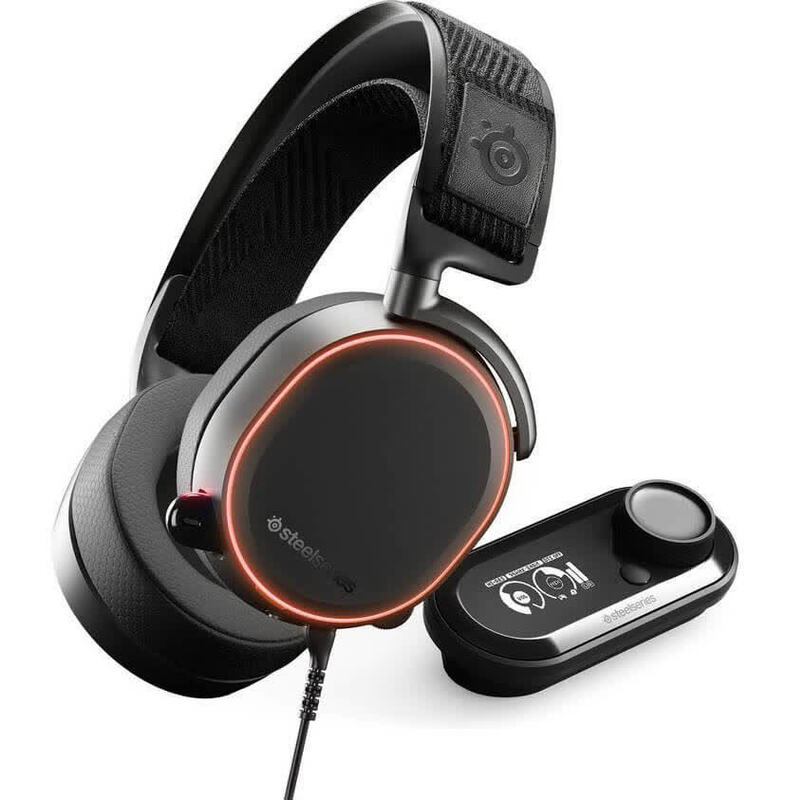 The SteelSeries Arctis Pro and GameDAC combination is a standout one on all three of the main pillars of a gaming headset: comfort, build quality, and audio quality (for both the speakers and mic). It really is hard to fault it on any of these fronts, and the only time I can remember such good audio quality from a headset was when I used the Beyerdynamic MMX 300. As expected an exciting gaming peripheral like the Arctis Pro with GameDAC Hi-Res Audio System by SteelSeries is not aimed towards consumers on a tight budget and with a current price tag set at USD249.99 inside the USA (Amazon.com) and 225Euros inside the EU (Amazon.co.uk) it’s certainly not. That being said however the Arctis Pro with GameDAC is without doubt among the best headsets in the market today (since we haven’t tested them all we don’t know if it’s the best of the best) and for that it deserves our Platinum Award. Usually, if somebody asks me for a headset recommendation that’ll be used for both gaming and music, I’d point them in Sennheiser’s direction. The Arctis Pro changes that. If you’re looking for a headset that’s purely for gaming, then many of this headset’s best features will be completely lost on you. If you game, but also take your music listening seriously and don’t want a stack of headsets for specific purposes lying around, this is the one to get. Sure, the street price of £200 is steep, but as a multiple-use headset, the Arctis Pro does a fine job at balancing decent audio and immersive gameplay. 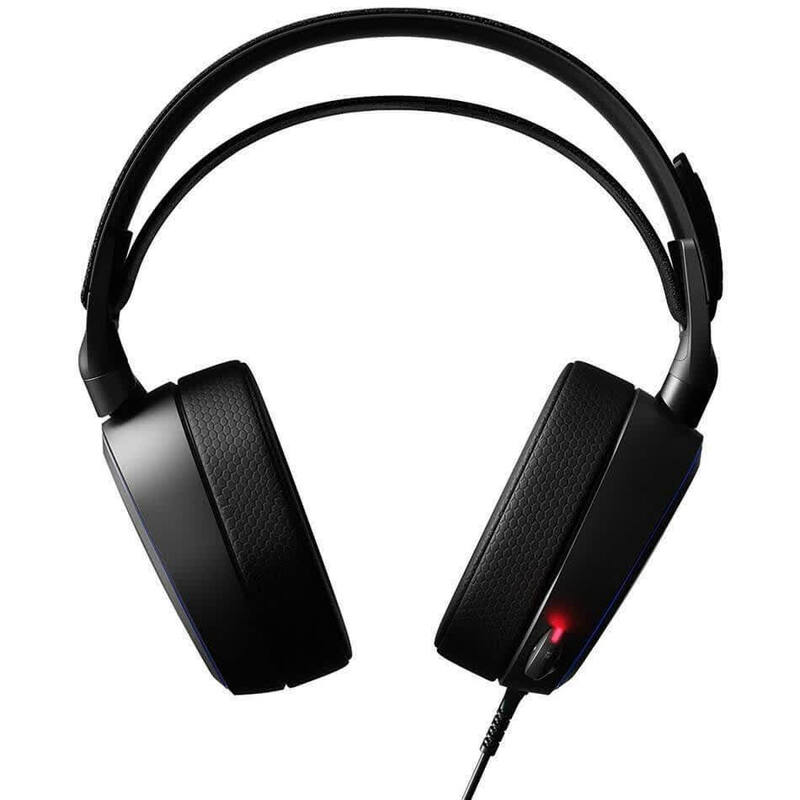 We'd recommend these to those of you who really do appreciate quality, accurate sound instead of the usual bass-heavy signature of a plethora of gaming headsets. Recommended if you can live with the necessary wires. 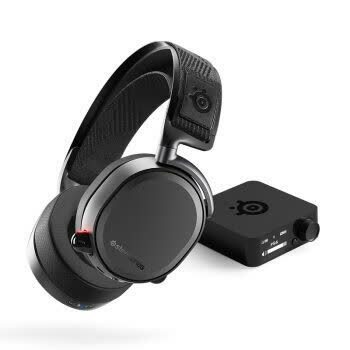 SteelSeries does almost everything right with its Arctis Pro + GameDAC, from sound reproduction to build quality and comfort. 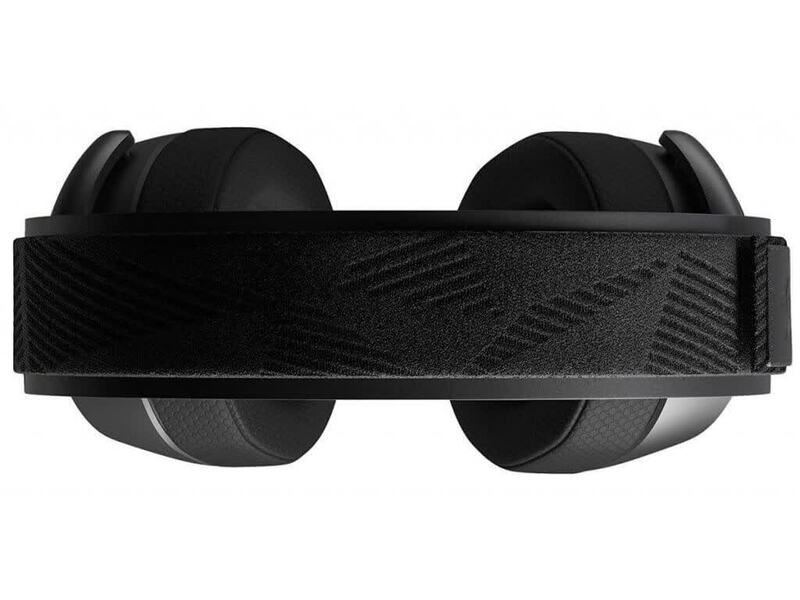 Similar to the company's Siberia family, we wish this headset fit better over large heads. We'd also like to hear better bass response from the 40mm drivers. This wired Pro model isn’t the cream of the new Arctis crop—that honor belongs to the more expensive wireless version, which also includes a chat mix scroll wheel on the headset, and the ease of use that a wireless setup brings. But if your budget doesn’t stretch that extra $, you won’t find a more complete package for 250 bucks. 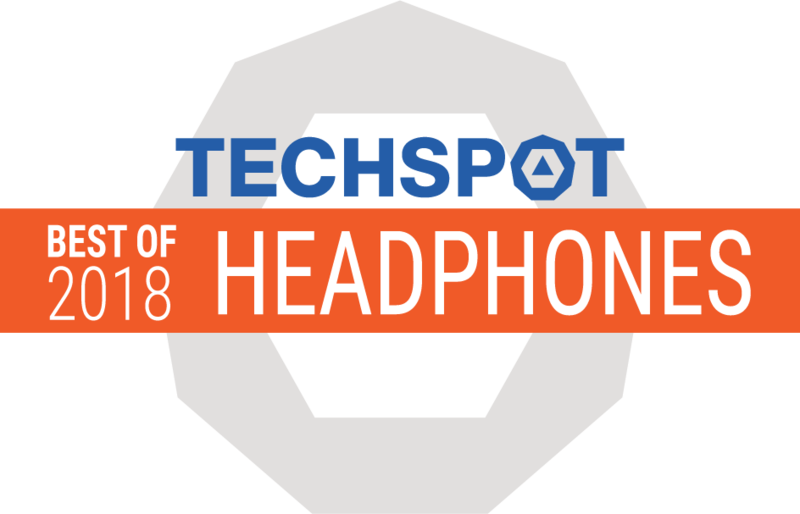 With the power of ESS Sabre 9018 Reference DAC that is well known in the audiophile community and comfortable design, the Arctis Pro + GameDAC should be your pick if you want to get a new gaming headset with the best spec. Of course, assuming you are okay with wearing a wired gaming headset. For a wireless option and you don’t think you can be considered as an audiophile, the Arctis Pro Wireless will be a better choice. Finely balances immersive gaming audio and high grade listening for music and films. There are better cans for pure listening, but this does the lot very well indeed. The Arctis Pro + GameDAC is the perfect package for those that want a complete, out-the-box premium gaming audio solution.